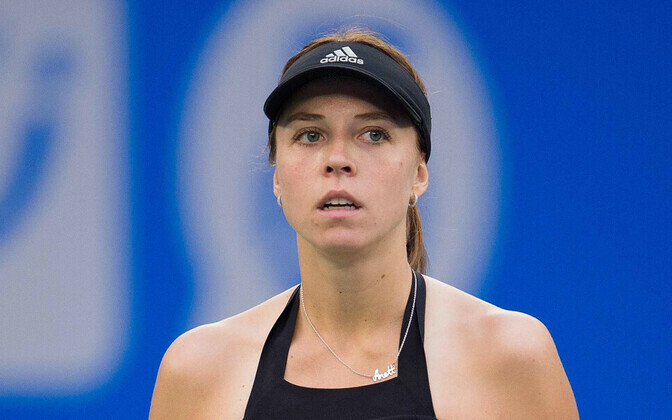 Top-ranked Estonian tennis player Anett Kontaveit lost the Wuhan Open final in China on Saturday. 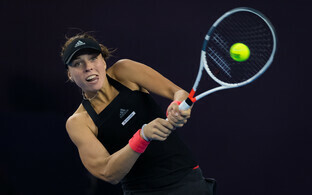 Ms. Kontaveit was defeated by Arina Sabalenka of Belarus in straight sets, 6-3, 6-3. 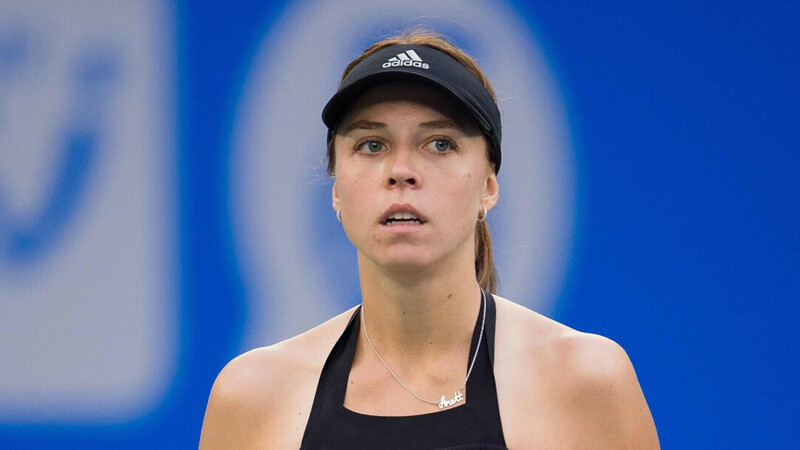 Ms. Kontaveit, 22, did not break Ms. Sabalenka's serve, nor even bring her to break point throughout the game, according to wtatennis.com. Ms. Sabalenka's first serve was good 63% of the time, compared with 45% for Ms. Kontaveit. Nevertheless, Ms. Kontaveit has risen from 27th in the World Tennis Rankings to 21st on the strength of this and other recent performances. Ms. Sabalenka is now at 16th in the world (up from 20th). 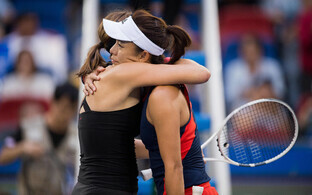 Anett Kontaveit obtained a new coach this year, Briton Nigel Sears.